EDS Classic Folk Show - Mike Norris - Rocks of the Burren. 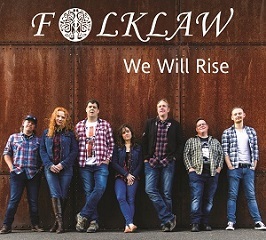 FolkLaw are a fiddle-driven folk band from the Cotswolds in the UK singing foot-tapping songs of social conscience. 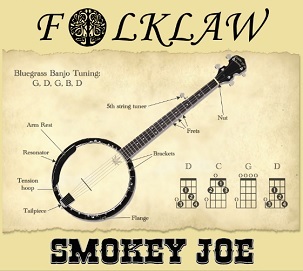 With an engaging stage show and catchy choruses, FolkLaw have travelled to festivals far and wide and delighted audiences young and old. In the making and release of FolkLaws albums, Fiddle of 8 Records have collaborated with some fantastic people with a real passion for music.